Simms, waders, boots, technical clothing etc. The Absolute best in the business. Rio Products, fly lines, leaders and tippet. Outstanding performance day in and day out. 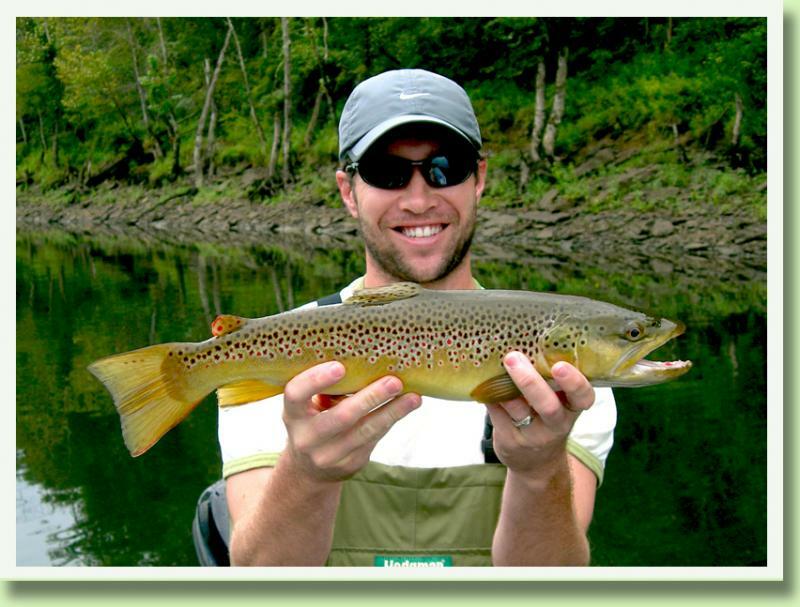 Sage Fly Rods - The best rods in fly fishing. 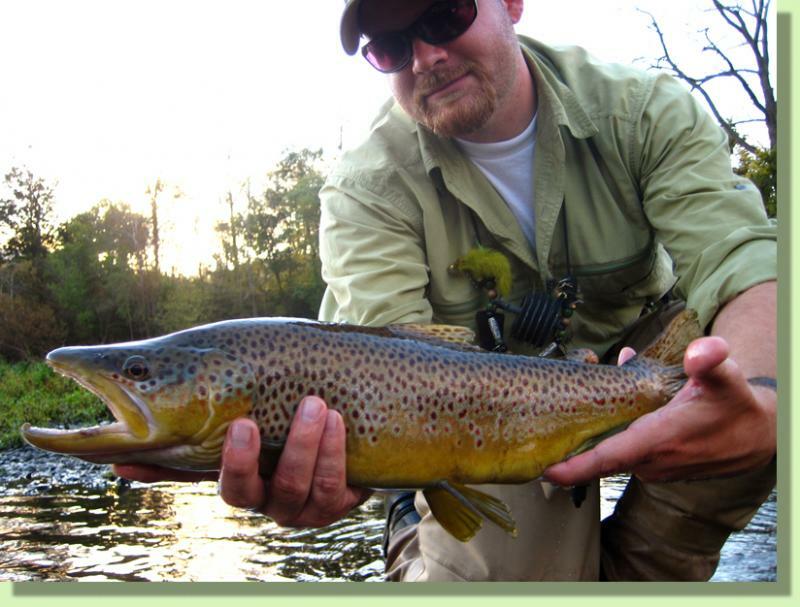 Umpqua Feather Merchants - Everything you need to tie outstanding flies and more. Clackacraft - The only driftboat that fears no rock! Renzetti Vises - Excellent vises and quality tools. When only the best will do, fish artist Luke Filmer is known for creating incredibly realistic fiberglass fish replicas and fish art sculptures. Luke’s passion and knowledge of his subjects are clearly reflected in each fish sculpture. These are original paintings and are considered fine art. 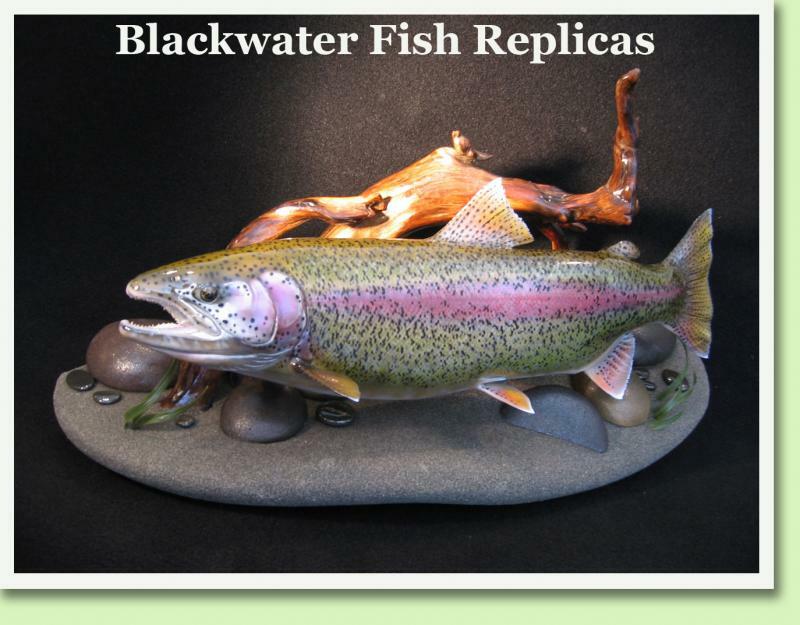 When only the best will do, call Blackwater Fish Replicas.